"We take a look for what is next for the most popular zombie survival game DayZ"
The alpha of the worlds most popular zombie survival game DayZ Standalone is coming up to being a year old with only subtle changes having been implemented on the way. With sales well over two million what should we expect from the forthcoming months from Bohemia and will H1Z1 bring DayZ players away from the game? 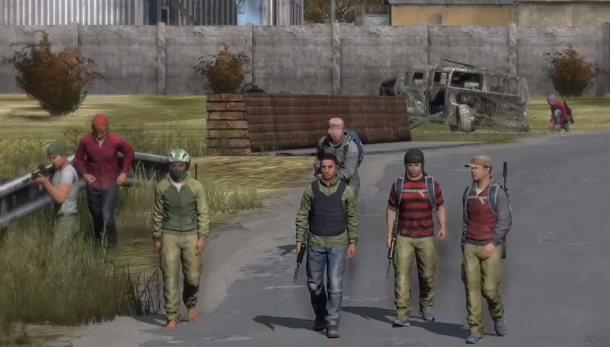 I’ve been an avid DayZ player since the DayZ Mod took over my life November 2012. In fact, I think I’ve probably clocked up more hours on this game than most others the past 27 years of my life. I took the jump (like most DayZ players) to the standalone the second the alpha was released at the end of 2013 and after a month or two have slowly crept back to the mod. I’m going to follow on with the same argument that Bohemia have stated since the release, and a stance they have hidden well behind during development with that “it’s an alpha” but nearly a year into the game and with well over two million copies of the sold, all we have seen in improvements is about 30 items added, two new towns and a few extra guns. Along with the promise of vehicles and a completely new engine the game has not matched the expectation of fans in my opinion. In fact, a whole host of new errors like graphical bugs, zombie glitches and sound glitches have occurred during this phase meaning that the game is currently unplayable to some. In fact, I logged back in the other day in the hope things had improved only to run into a building near Solnichny and get killed by being hit by an invisible zombie stuck in the floor of a house. The DayZ "mod" for Arma 2 obviously still has glitches, but its hardly even being developed any more and still has a much more reliable platform than the standalone. I still have hope that Bohemia will deliver even though their communications via social media are pretty fragmented and I still believe there is an awesome game buried in the standalone. With the news some months ago that Rocket (Lead developer) was leaving at the end of the project, I still think he would leave the team with a solid foundation and plan on how to progress the game. 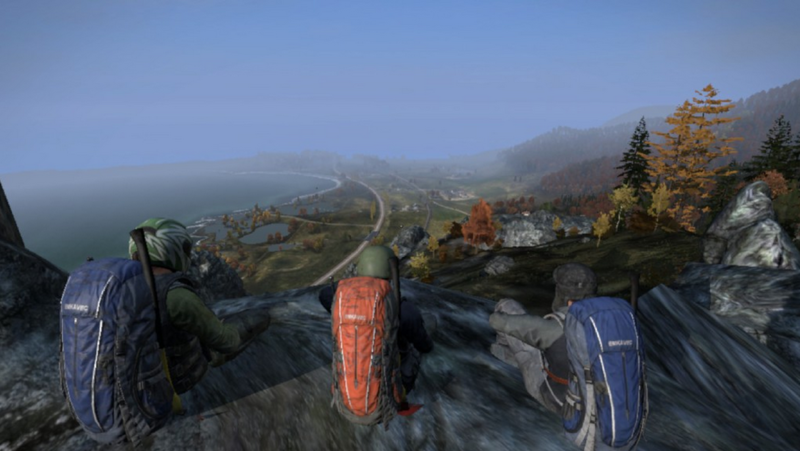 DayZ Standalone should be entering beta by the end of 2014 if the progress is going as expected and I truly believe that vehicles will be a ground breaker. Moving to a new engine will massively affect performance and adding vehicles would probably further damage frames per second and with a launch also announced on PS4 this is something the design team need to take very seriously, seeing as a competitor is ready to announce the only possible DayZ killer in my eyes. Infestation: Survivor Stories and The WarZ did not even make a dent to DayZ sales but I am of course talking about the imminent arrival from Sony of H1Z1. H1z1 is an upcoming zombie survival game in the mold of DayZ which is yet to be released but is being developed by Sony for the PC and PS4. The game will be free to pay with no upfront cost like DayZ, but there will be a microtransaction service allowing players to buy in game items, although what these items are are yet to be announced. Looking at the live stream, dev blogs and coverage of the game you can see the similarities. 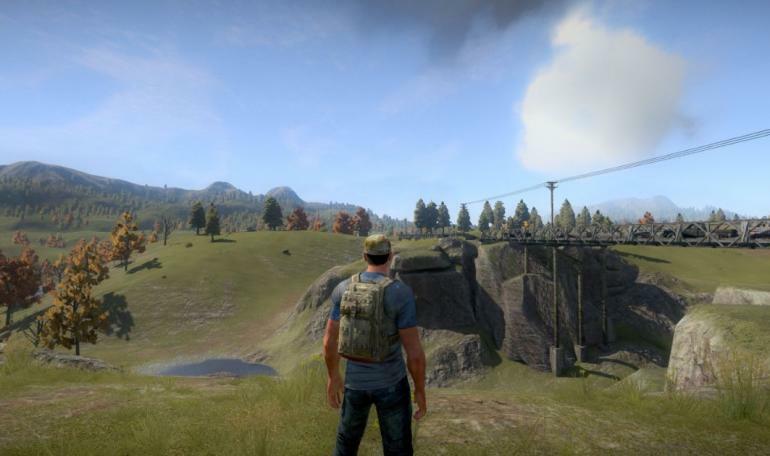 However, H1Z1 already looks to be a bit further along with production and although a release date is yet to be announced I would expect them to release it at the same time that DayZ goes into beta to offer an alternative to players who have grown frustrated with the way the DayZ game has progressed in development. I still think that the standalone looks graphically amazing and the loot system (besides the odd bug) works very well. The player base is also still very strong so the opportunity for interaction is still massive so H1Z1 really will have to up its game to take players away but I feel it is the only game that has the power to do so and being backed by the huge Sony budget I feel that the game has a lot of potential. As mentioned earlier there is no competition in the market for DayZ at the moment. 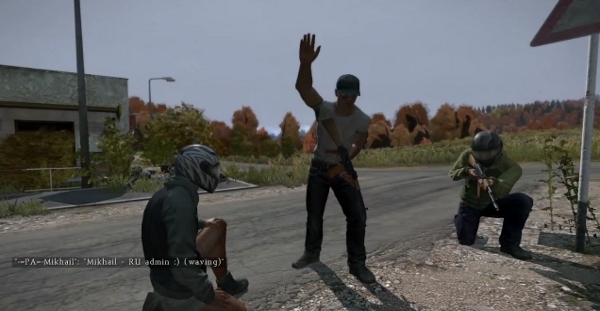 The other games in the genre fell well short of expectation and the DayZ mod is still a viable option for those tired of the standalone's issues and indeed the mod still has a large following on Twitch and YouTube with the introduction of mods like epoch, overpoch, overwatch and dayzrp offering gamers a different perspective on the vanilla mod. Arma 3 is also getting a lot of attention too with the Epoch and Breaking Point mods gaining popularity as well. I’m hoping Bohemia see the feedback of players and start implementing big changes quickly and efficiently, or the H1Z1 hype train could overpower the genre and steam roll the survival game market.